This game gave me inspiration to draw other bugs too, so probably I’m going to take care of some old bug anthro works of mine too. I would love to see you draw Zote the Mighty, our most fave bug warrior. 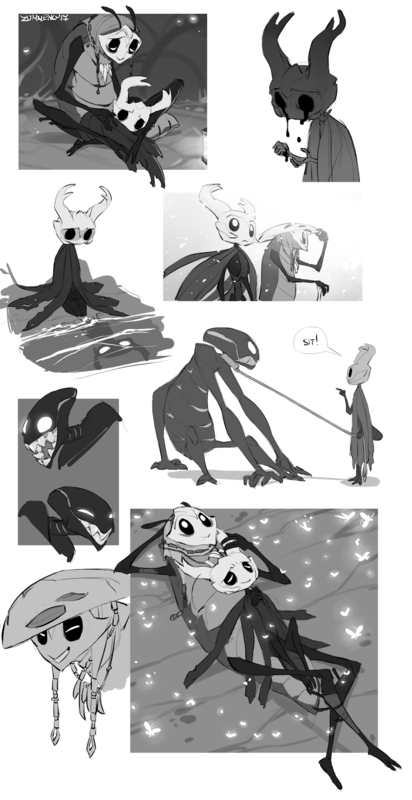 ＧＡＹ　ＢＵＧＳ I would love to see you draw Zote the Mighty, our most fave bug warrior.